Ever lived in rented accommodation? Do you remember the time when you moved out and the landlord didn’t charge you surprisingly extortionate charges that you weren’t expecting? No? Us either.With a lack of decent vigilantes around, it seems that prevention is better than retribution –which is the whole purpose of Imfuna’s inventory-taking iPhone app. 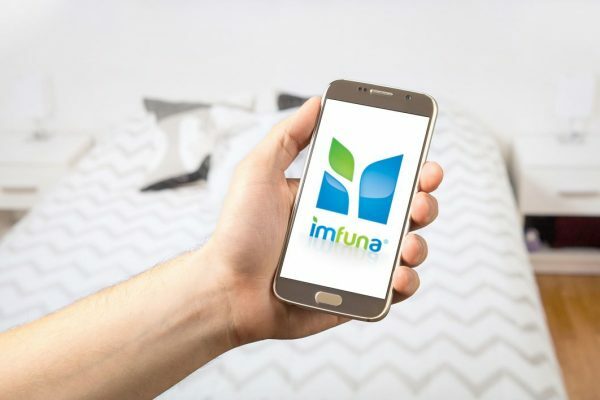 The new app, Imfuna Let Lite, is a digital inventory app that empowers tenants to easily record the state of their property when they move in. These details can then be used as ammunition (metaphoric) against scheming landlords. It does this by guiding users through the property inventory-taking process in a uniform and standardised format –the same kind used in the professional sector. Imfuna itself has invested more than two years in developing a professional inventory system for inventory clerks, letting agencies and landlords. The app is simply a consumer-friendly front-end for the same processes and technology. 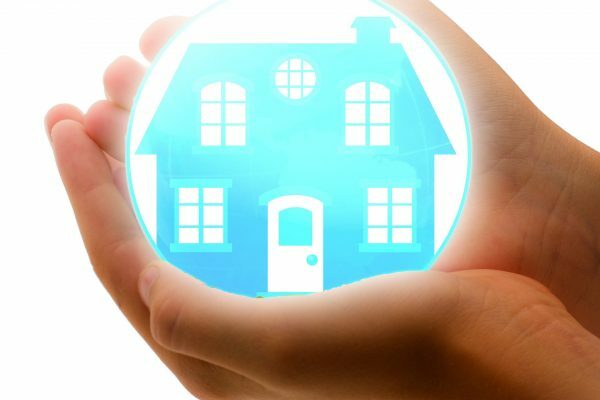 After entering the address of your property, the app suggests common rooms (such as a kitchen, bathroom, living room, bedrooms and hallways), and then allows users to add or delete other room as appropriate. Tenants will then be able to take an unlimited number of photos of the property –all of which can be annotated with added notes. The information is automatically transferred to Imfuna’s servers, which means that the data is not only secure (and safe from accidental deletion), but also has a verifiable timestamp on it. It’s like Imfuna are in your corner, shouting, “actually, that mould was by the window when we moved in, here’s legal proof”. Pretty cool.